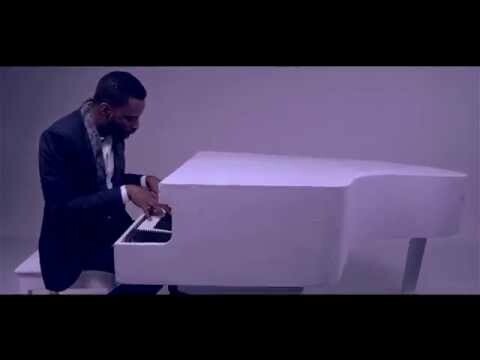 9ice releases his most anticipated video to his single “Life Is Beautiful” featuring one of Africa’s music legend, 2Face Idibia. A classic video shot by Hg2 Films. This is the second time the duo are working on a second together. The first one was a monster hit “Street Credibility” and I’m sure without a doubt that this one is also going to be a hit. Watch and share your thoughts. Enjoy good music.